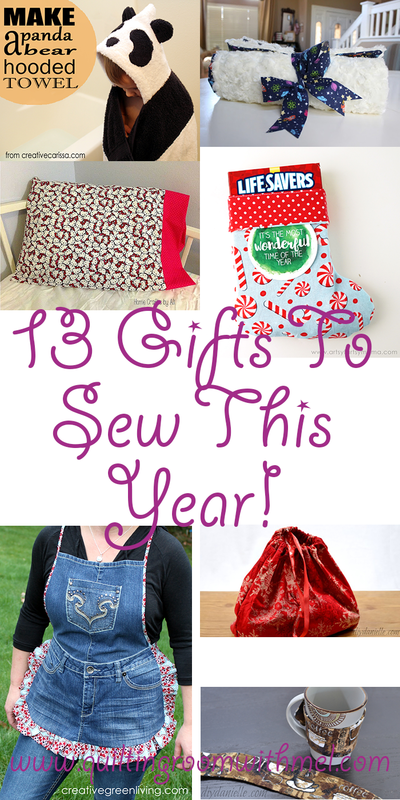 I've got a great round up of thirteen gifts for you to sew up this holiday season. 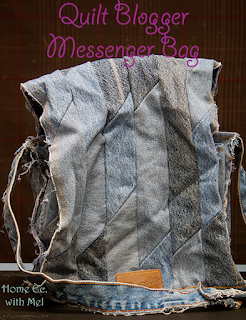 These projects are a mix of my own projects and some of my bloggy friends. There are projects for all skill levels and all age groups. 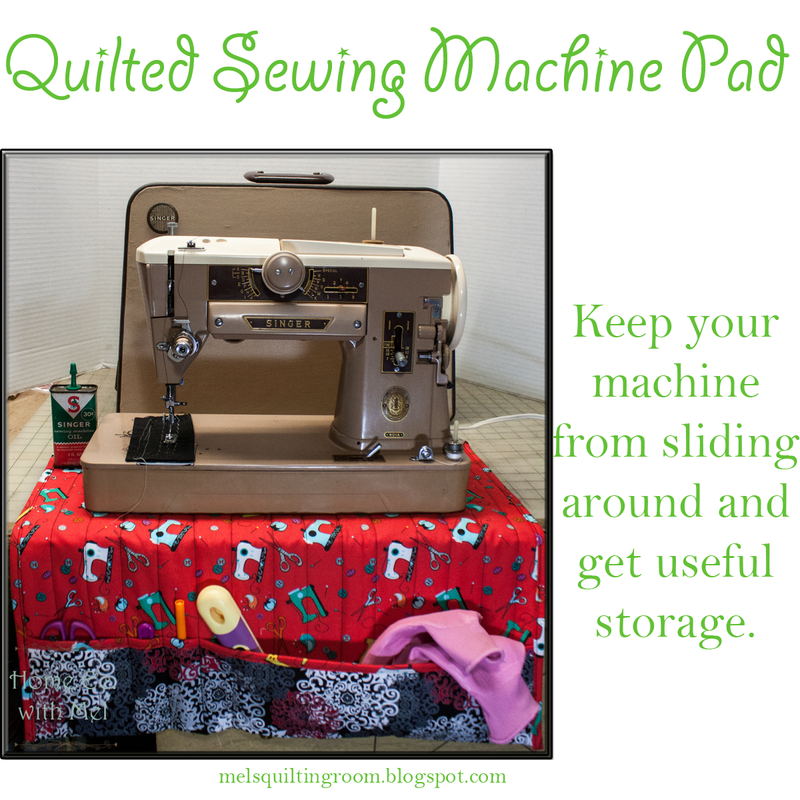 Some projects are quilted and some aren't so if you aren't ready to share your quilting skills with friends and family you are good. I really urge you to just go for it though. Your friends and family are just going to be happy that you thought enough of them to make them something. I love that I have friends in the blogging world who also sew. We all have something different to bring to the table. That also lets me give you all a peek at some other great crafty bloggers you might not know about or new ideas. 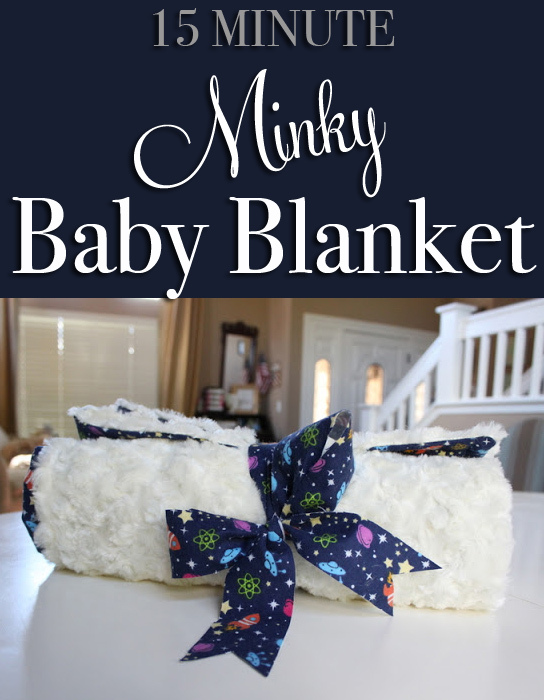 This great minky blanket comes from The Kim Six Fix. 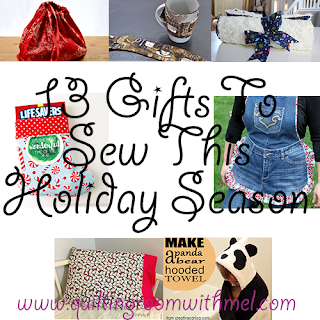 Kim is a bit of a jack of all trades you'll find sewing, DIY woodworking, recipes, and crafts. This blanket is a must in your arsenal of quick gifts. Minky is such a cozy fabric and any baby gift that can be done in 15 minutes is one to keep handy. This is one of my most popular posts. 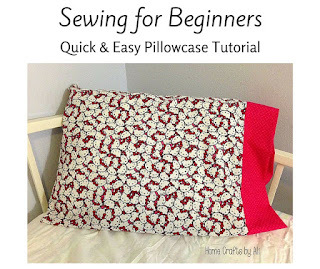 There is a full quilted version and one with just some straight line stitching. A set of these make a wonderful hostess gift. I made myself one of these right after Danielle posted the tutorial. I know I hate to burn my fingers and it pairs well with my mug rug below. Danielle is another one of those people who do it all. 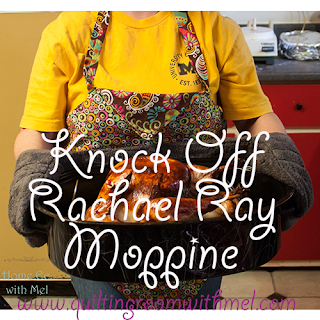 Be sure to pop in on Sunday's to see her sustainable Sunday post. We do potluck once a month at work. Since I walk to work I wanted something to carry my dish in. These can be made any size. Paul's currently working on a huge one for a lasagne pan. Carissa is a quilter and doesn't know it yet. Like most of us she hates to throw things away, of course, that's being green today but we've been doing it for years. I swooned over this pattern. I've got lots of jeans that the legs have been cut off and lots of scrap fabric for the ruffle. 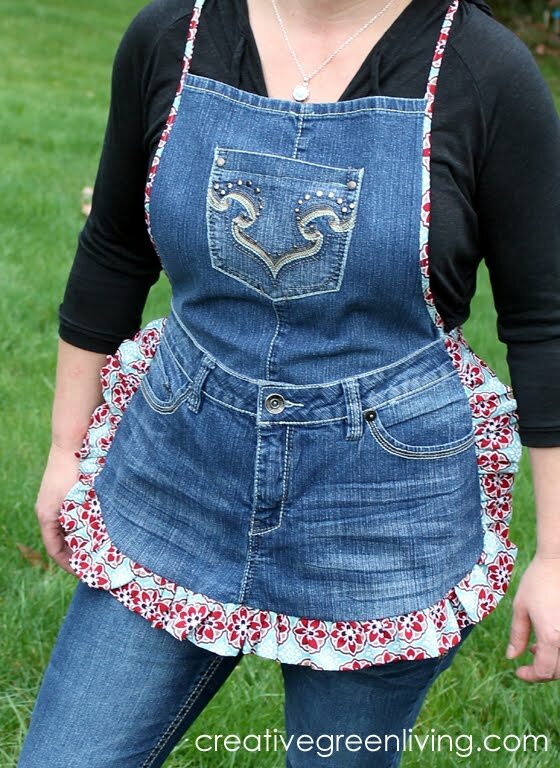 Plus, I just found my denim apron and it no longer fits so I need a new one. I know I made it when I was 7 but I was sure it would still fit. 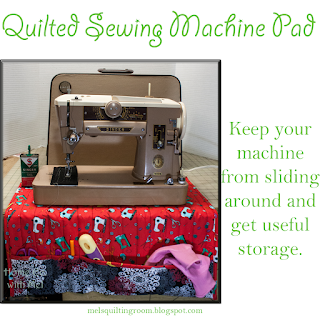 If you know someone with a portable sewing machine and they don't have one of these you need to make them one. 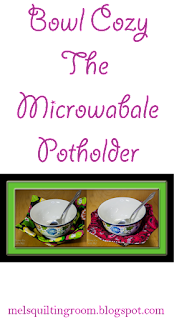 These are just fabulous to have so be sure to make yourself one too. Lindsay is an artsy-fartsy woman after my own heart. I had been looking for something to make for a bunch of kids in my life. These sweet little stocking are perfect. 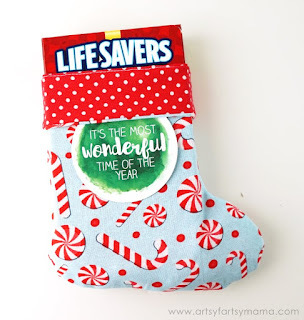 Be sure to check out Lindsay's other craft ideas while you are there. 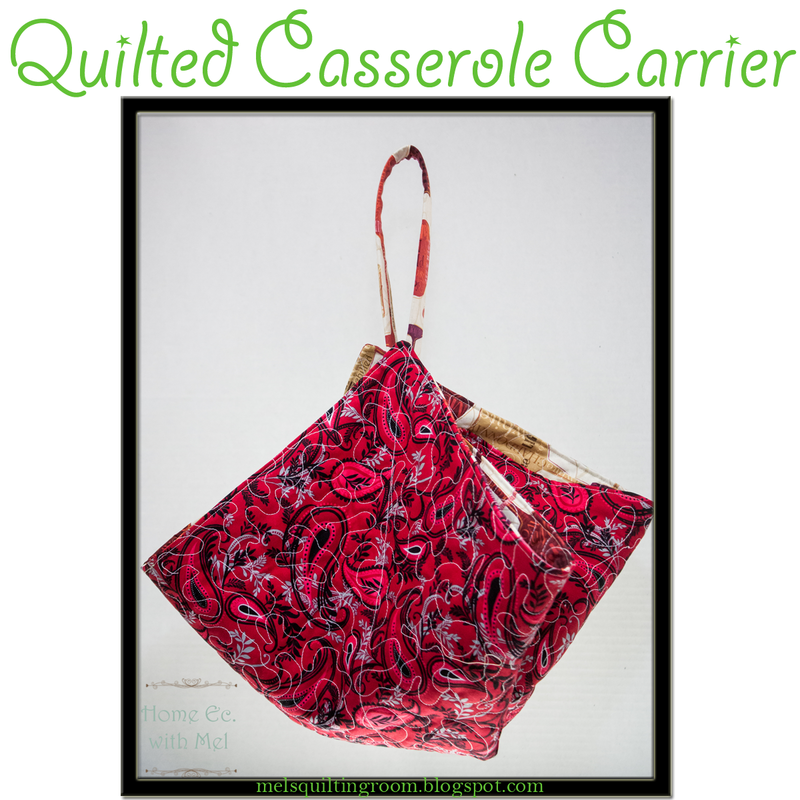 I designed this bag with fellow quilt bloggers in mind. 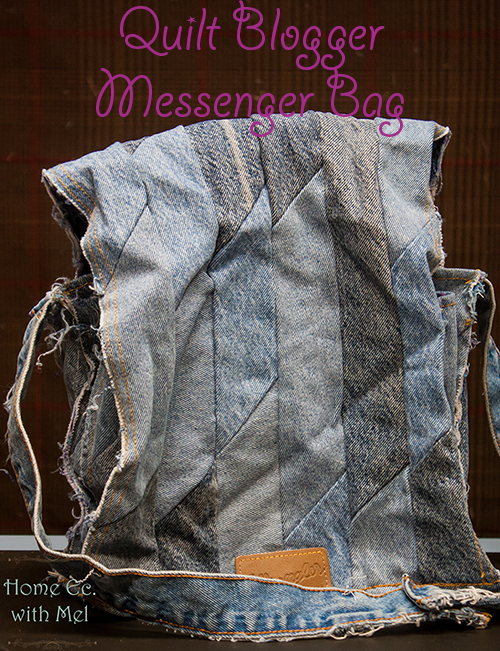 The truth is this upcycled denim bag is perfect for anyone who needs to carry tall items. 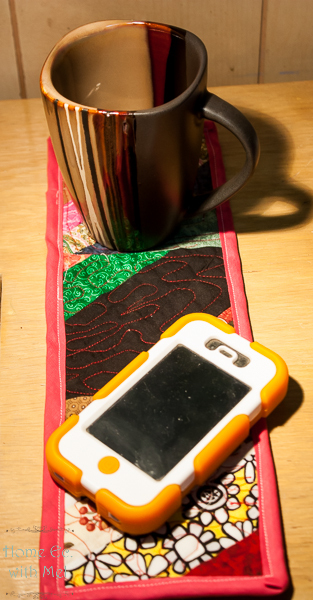 It's the perfect size for an iPad and many carry those with them daily. Ali loves being creative in the craft room and the kitchen. 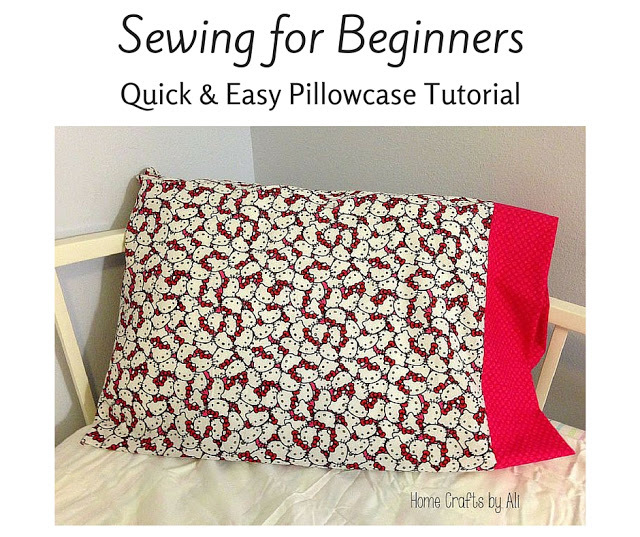 If you are gifting someone a quilt make them a set of matching pillowcases. 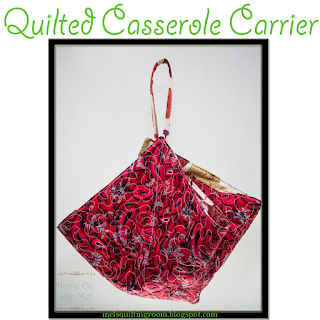 This is an easy project so get the kids and grandkids in the sewing room to make some too. I have a soft spot for string blocks and wanted to look at them everyday. 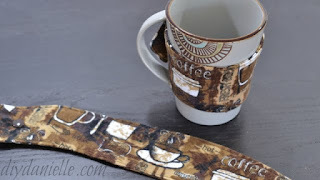 These are a great use of scraps and will give you a spot to put your favorite mug while you are sewing away. 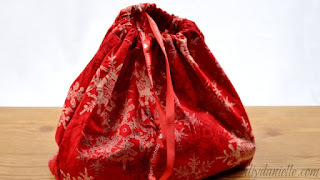 If you already have your gifts done then you can always put them in a custom gift bag. Danielle is back with this great idea when you want to put a touch of handmade to a purchased gift. These are pretty popular right now. Between Rachael Ray using one on her show and my version making an appearance on The Great American Baking Show everyone is wanting to make their own. 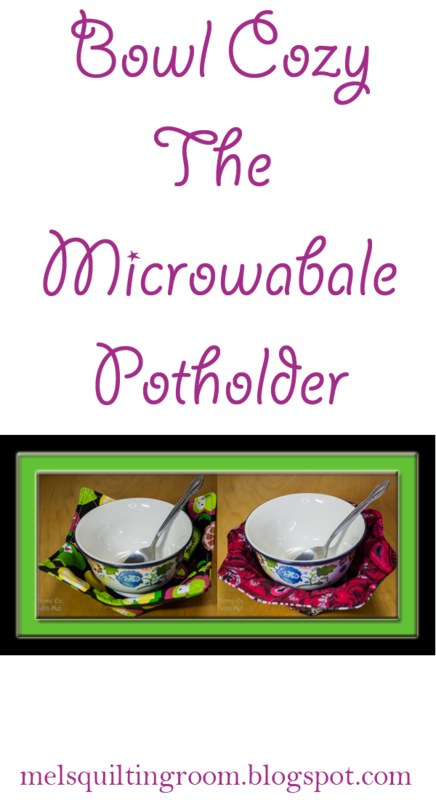 If you know someone who just got their first place a few of these, some bowl cozies, and a casserole carrier make the perfect gift set. 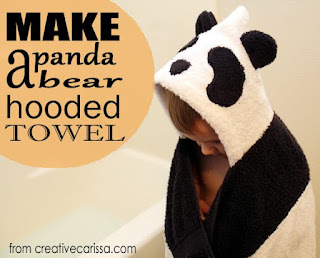 Carrissa is back with this adorable hooded towel. There's no need to spend a bunch of money for these when you can easily make them yourself. The kids in your life will love you forever. 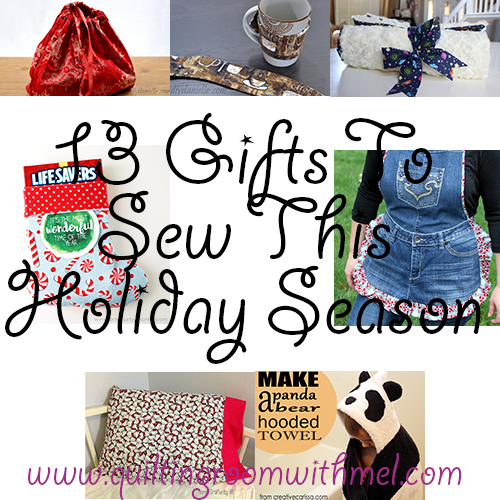 I hope you found a few gift ideas from my friends and I. I also hope you'll spend a little time on my friends' blogs and get to know more about them. Merry Christmas everyone!